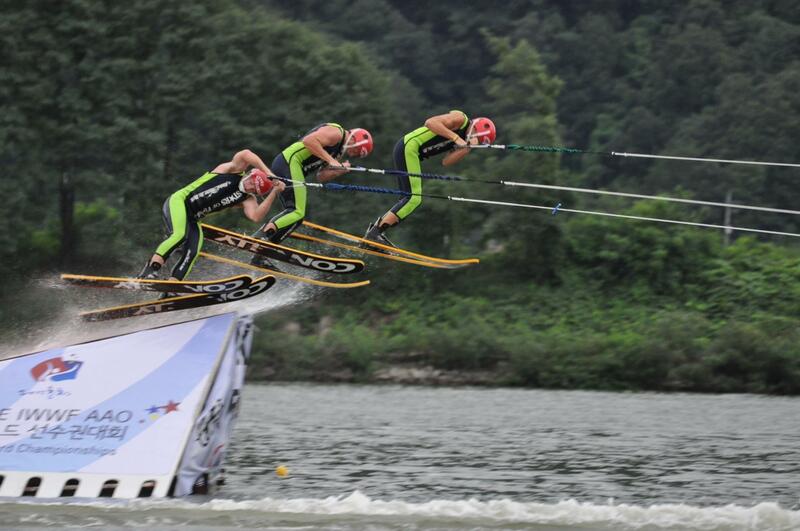 Water Ski Show in Leb. This marks our third trip back to Lebanon. Working with the Lebanese water ski federation..
JUMP VIDEO from Stars of Florida on Vimeo. Stars have just return after performing 3 shows on Feb 11th for Qatar’s National Sports Day! We had a great time..
Last 4 years Van highlight various values ​​of..
Stars water show to perform in Guyana at the end of August! It was Great to Return to Korea. It is our second trip there, and hope to return in 2014! The shows in Lebanon went great. Met so many new friends. We have hopes to return in Sept.! Photos from Costa Rica Event.